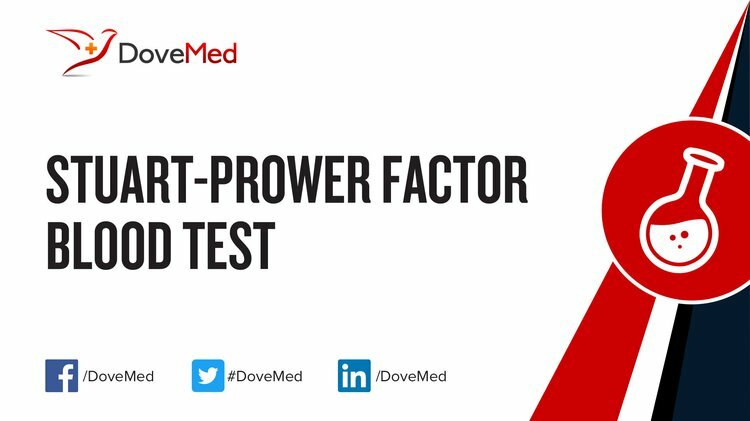 The Stuart-Prower Factor Blood Test is performed to determine if an individual has deficient or decreased levels of Factor X. What are the Clinical Indications for performing the Stuart-Prower Factor Blood Test? How is the Specimen Collected for Stuart-Prower Factor Blood Test? 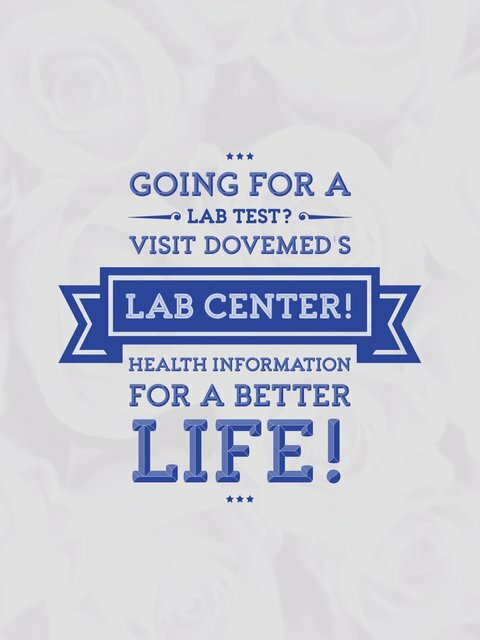 What is the Significance of the Stuart-Prower Factor Blood Test Result?